Stop what you’re doing… because the brand new poster for Pixar’s Toy Story 4 has just arrived. Children and adults of all ages will be too excited to see that the brand new poster for Toy Story 4 has arrived. A few weeks ago we were treated to an earlier teaser trailer for the film and now Disney have released the brand new official poster for what is sure to be one of the biggest films of next year. The plot for the film is being sensibly kept under wraps, and the trailers really don’t give too much away but we do know that the film will take the toys on an epic road trip. The official Disney synopsis says: Woody has always been confident about his place in the world and that his priority is taking care of his kid, whether that’s Andy or Bonnie. But when Bonnie adds a reluctant new toy called “Forky” to her room, a road trip adventure alongside old and new friends will show Woody how big the world can be for a toy. I think it’s fair to say that most of us already can’t wait to see what the group get up to, and I’m putting it out there, Rex would be a nightmare backseat driver. It’s been 23 years since the first Toy Story was released, way back in 1995 and rightly, it became an instant classic. The incredible animation from Pixar and relatable storyline of loss, family and friendship clearly resonated with practically everyone who saw it. The franchise has since continued to both make us laugh and pull on the heartstrings with the releases of Toy Story 2 and Toy Story 3 as Pixar continue to explore the themes of growing up and adult-hood and that showed when a huge amount of young adults (17-24 year olds) went to see Toy Story 3 and it looks as though most adults will be rushing out to the cinema when the film is released next summer. 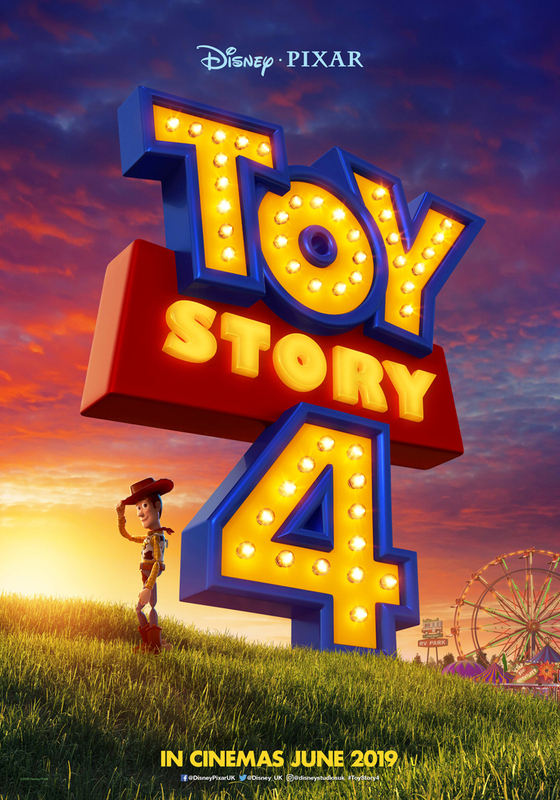 Toy Story 4 is released in the UK on 21st June 2019 by Walt Disney Studios.